Legacy software is an asset. Learn how to leverage it. 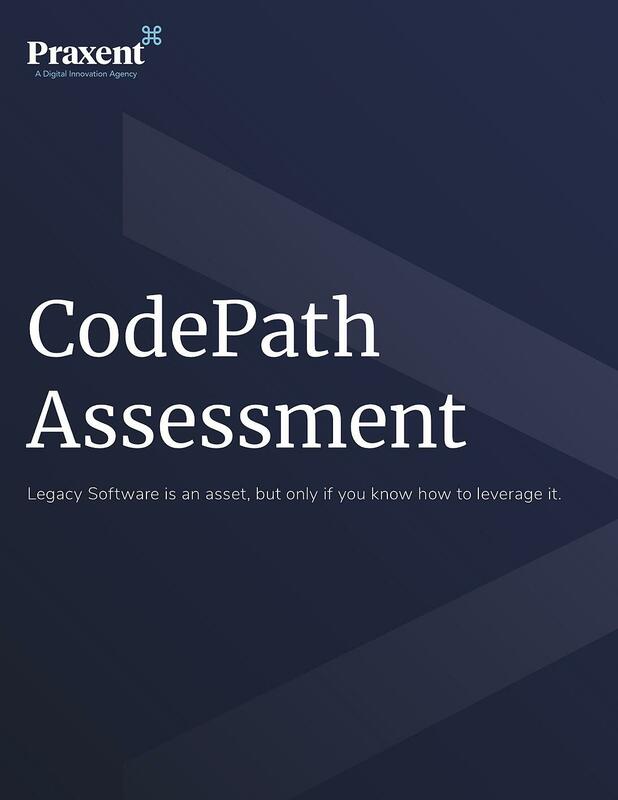 Download your free ebook on using CodePath Assessments on Legacy Software today! Businesses in almost every industry invest heavily in proprietary software applications that provide them with unique competitive advantages in marketing, sales, and fulfillment. These investments often represent some of the largest capital assets on a firm’s balance sheet. Yet, due to their abstract nature, they are often not managed with the same due diligence as traditional plant, property, and equipment.